Get the freedom of morphing your style into your own masterpiece wearing the Y's by Yohji Yamamoto™ S-Asymmetry Out Pocket Pants. Adjustable drawstring ties at the waist. Product measurements were taken using size 2 (MD), inseam 20. Please note that measurements may vary by size. 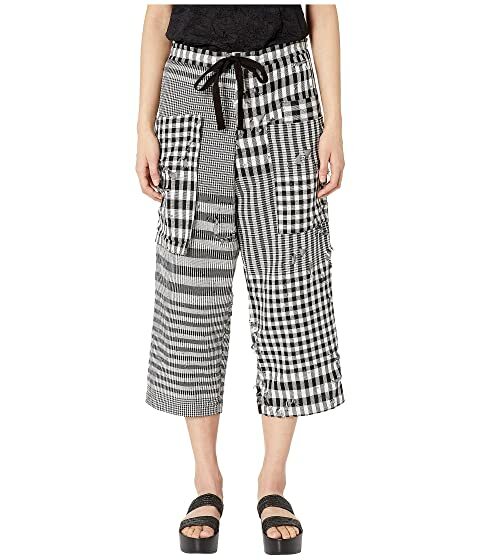 We can't currently find any similar items for the S-Asymmetry Out Pocket Pants by Y's by Yohji Yamamoto. Sorry!